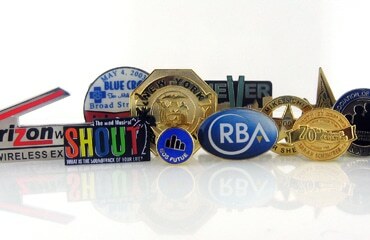 Custom golf ball markers can be your key to meaningful advertising eminence if you make good use of them. They are often carried in a golfer’s pocket, or in a pouch on a golfer’s golf bag. They are available in many different styles and materials. They are the practical solution for gift giving. The items are only made of the highest quality material. What Are Custom Golf Ball Markers? Golf ball markers are generally about the size of a quarter in diameter and roughly the thickness also. They are typically formed as small, disc-shaped structures, usually fabricated from metal. They can be given at a number of occasions and are ideal for almost anyone in your life. Golf ball markers are used for this purpose. I believe golf ball markers might soon rival logo golf balls as a golf collective article. These golf ball markers can be a lot of fun on the golf course. They are available in many different styles and materials. These custom golf ball markers can be ordered in bulk for obtaining a large number of customized markers in one go. 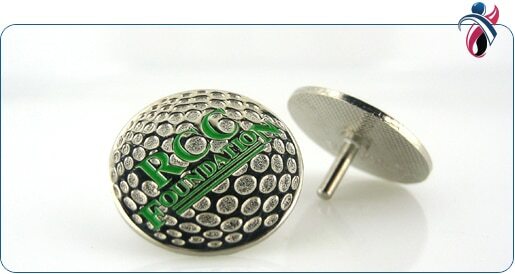 Custom golf ball markers can be given at a number of occasions and are ideal for almost anyone in your life. Several thousand hat clip golf ball markers are online for sale at any given moment. Hat clip golf ball markers are found in every style you can imagine online. They are often carried in a golfer’s pocket, or in a pouch on a golfer’s golf bag. 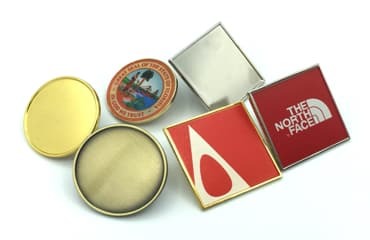 All of our golf ball markers are packaged in a velveteen carrying pouch for presentation and protection. Personalized golf ball markers are inexpensive giveaways from ThePinPeople.com. They are the practical solution for gift giving. They can also be customized to be part of a tournament gift set. There are varieties of other markers that are made of plain materials, including plastics. 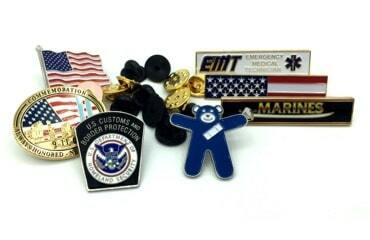 Custom Golf ball markers are available in many different styles and materials. 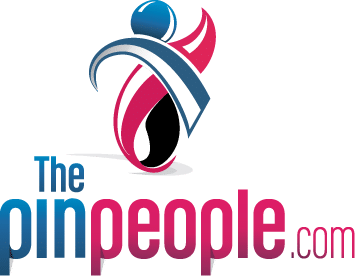 These products can be your key to meaningful advertising eminence if you make good use of them. They are generally about the size of a quarter in diameter and roughly the thickness also. Some golf ball markers are impromptu, calling objects from coins to tees into service for this purpose. They are typically formed as small, disc-shaped structures, usually fabricated from metal. Conventional golf ball markers are often stamped from a ferrous material, usually steel or iron. It’s all about saving time and energy on the course, and golf ball markers can do both of these things. All of our promotional golf ball markers are especially designed to be custom-printed to fit your accurate specifications. Custom golf ball markers will ensure everyone has a successful turn on the green. Here are some examples of the different types and styles of golf ball markers that you can purchase. You’ll find that purchasing golf ball markers is easy, convenient, and quick. Our “PIN”gineers are here to help you every step of the way, from design to delivery. Custom golf ball markers are available in many different styles and materials.